Prt. 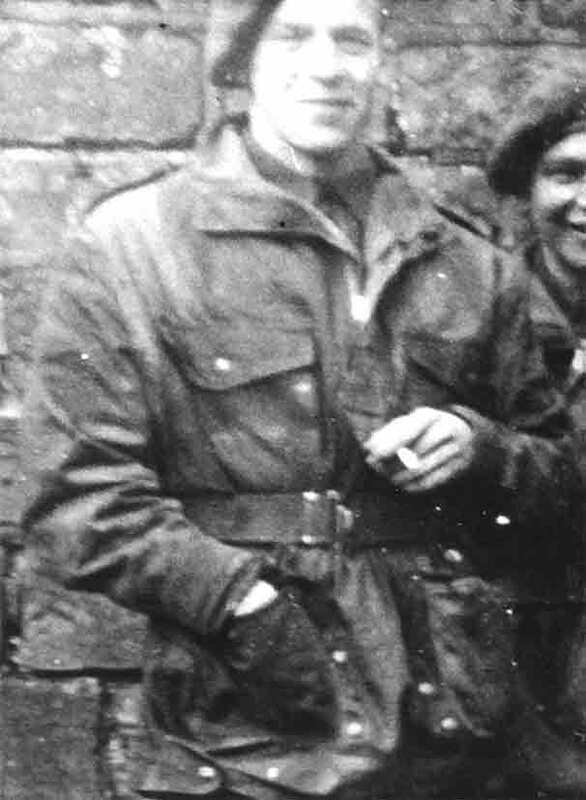 Peter Pocock served with No.5 Troop of No.6 Commando from, at least, June 1944. Picture courtesy of Mr. Harry Bell.